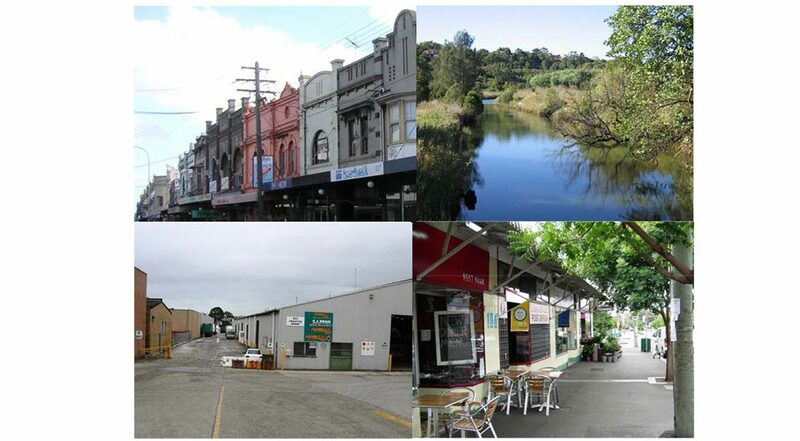 The Cooks River Sustainability Initiative (OurRiver) was a partnership between Ashfield, Bankstown, Canterbury, City of Sydney, Hurstville, Marrickville, Rockdale and Strathfield councils, and Monash University, that was initiated by the Cooks River Foreshores Working Group (CRFWG). The project ran from 2007 to 2011 and was funded by a grant from the NSW Environmental Trust’s Urban Sustainability Program. The success of the CRFWG led to the formation of the Cooks River Alliance.